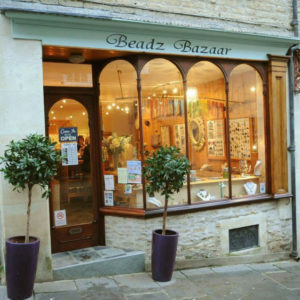 Beadz Bazaar is a pretty little shop based in Frome with a huge passion for beads. They source beads, findings and threading materials from all over the world. Their extensive array of beads includes, glass, metal, acrylic, shell, bone, pearls and semi-precious gemstones.